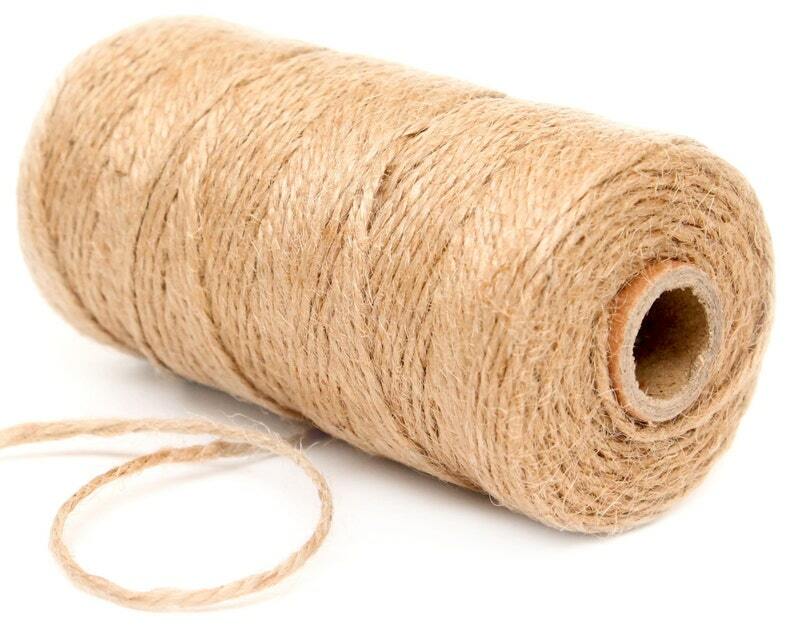 We carry 25 different colors of 12 ply bakers twine. You are sure to find the perfect bakers twine at Eve's Party Market. If you are looking for a thinner bakers twine then our 4 ply is just what you need. Search our shop for 4 ply to find it. Good quality, fast delivery. Love it, thank you!